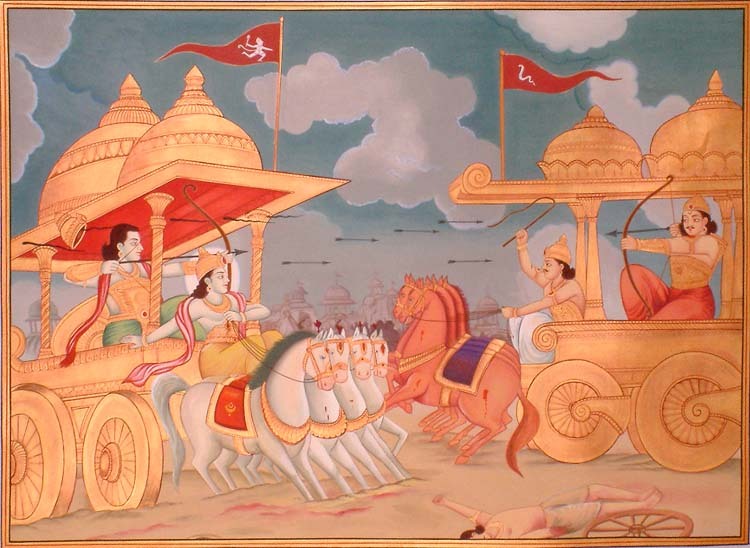 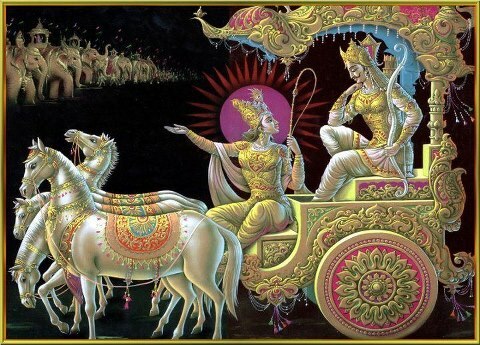 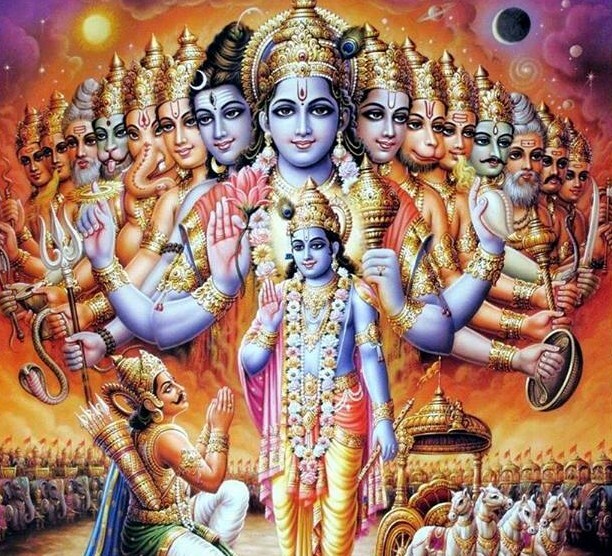 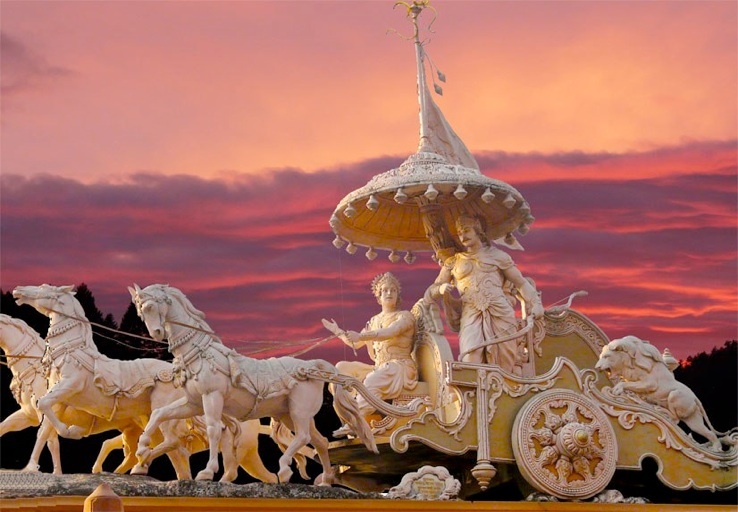 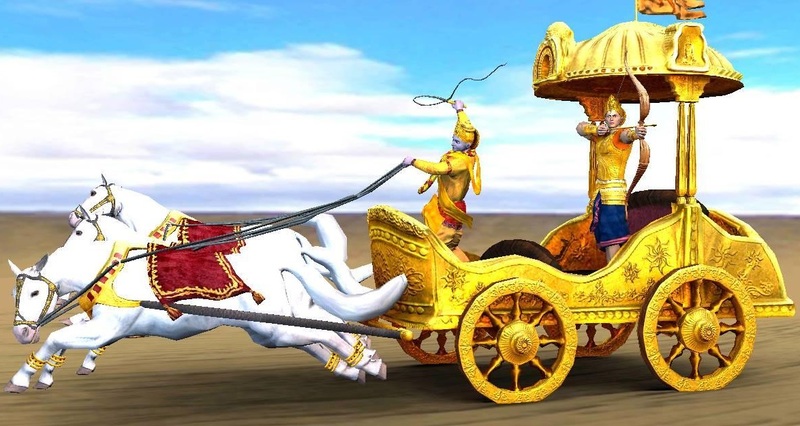 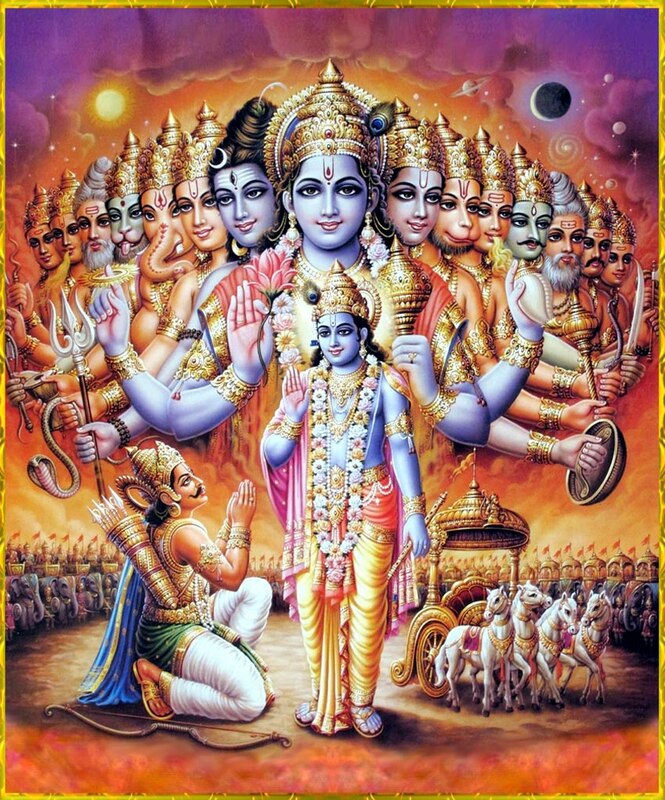 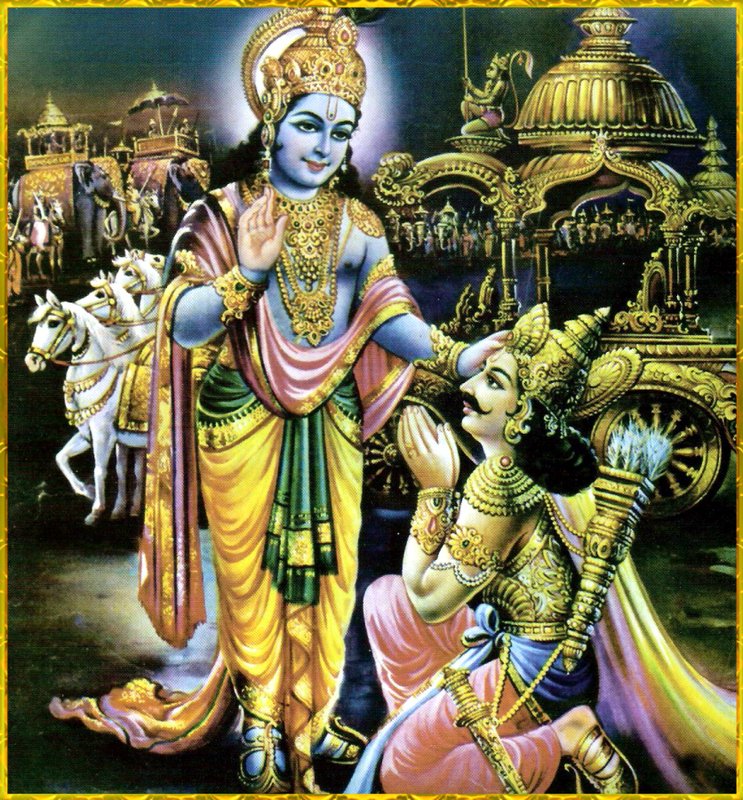 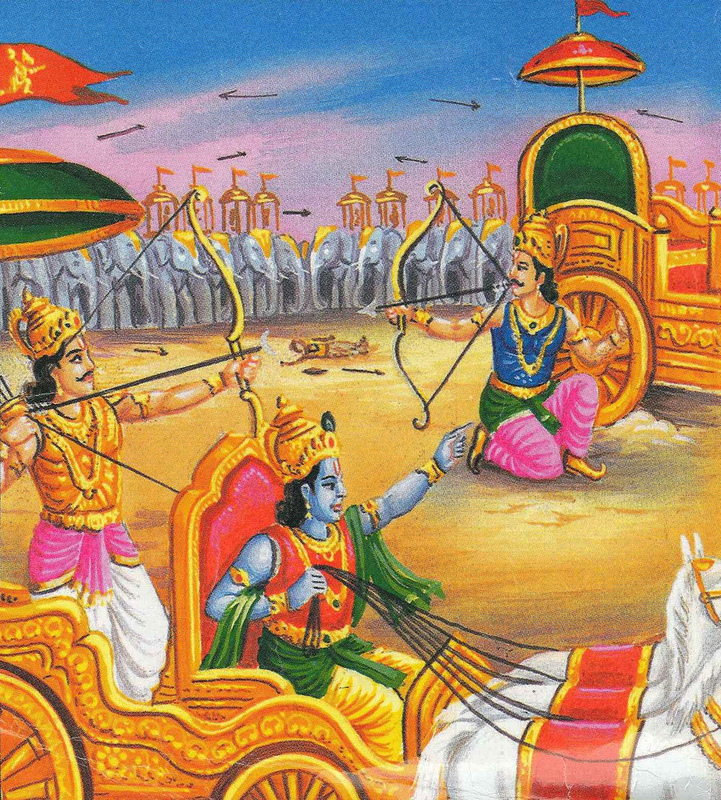 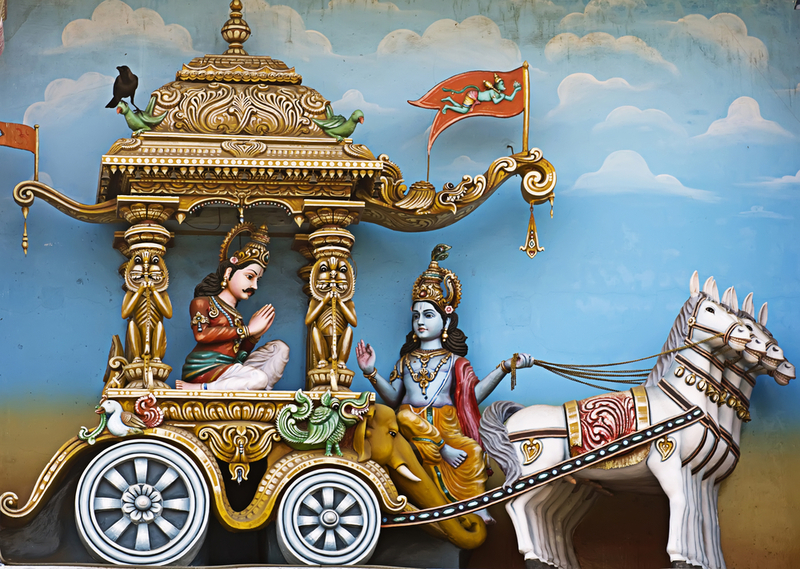 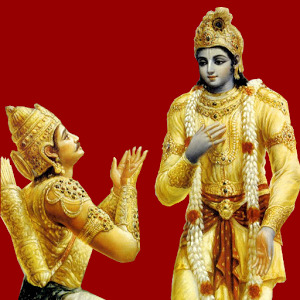 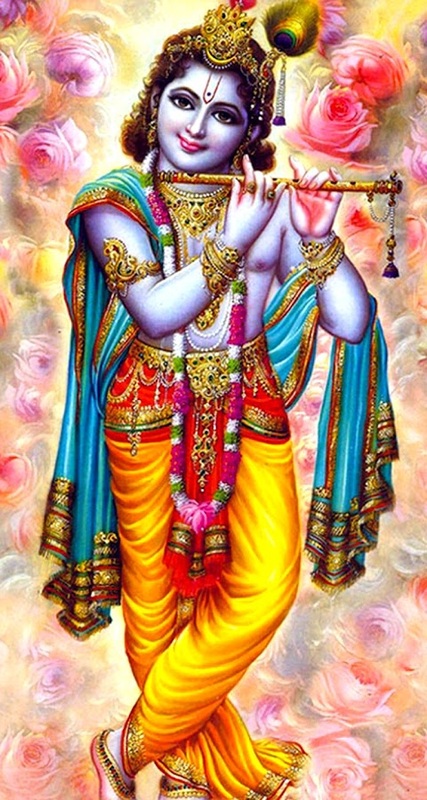 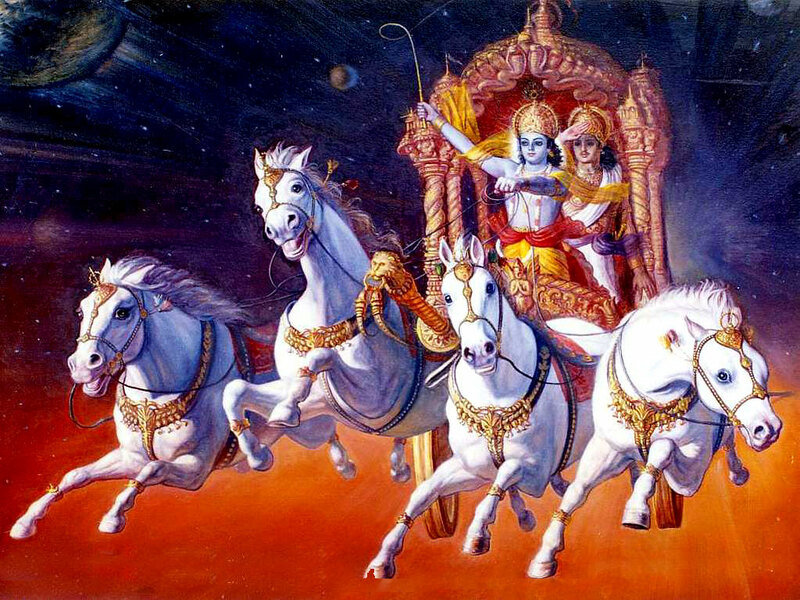 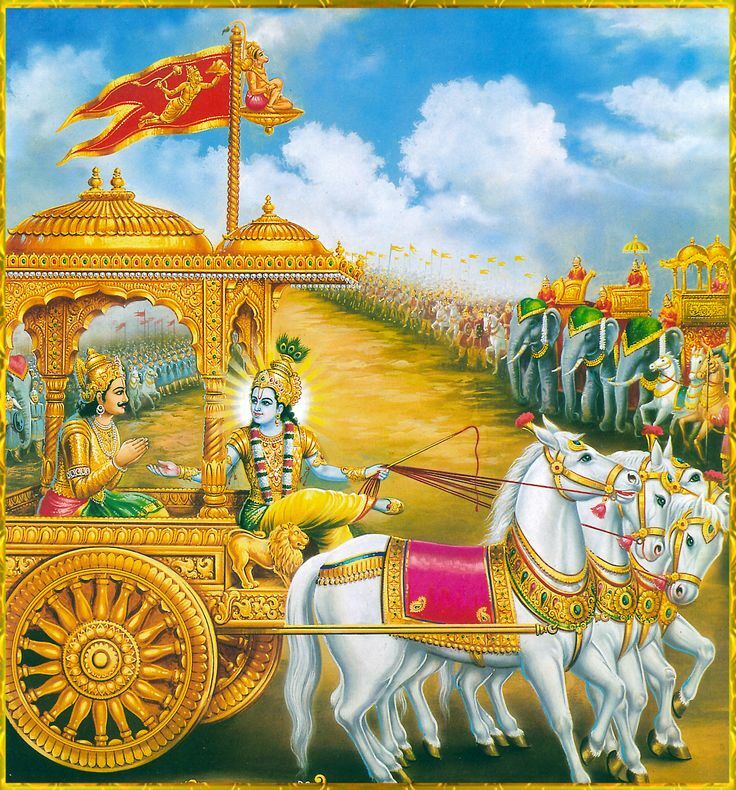 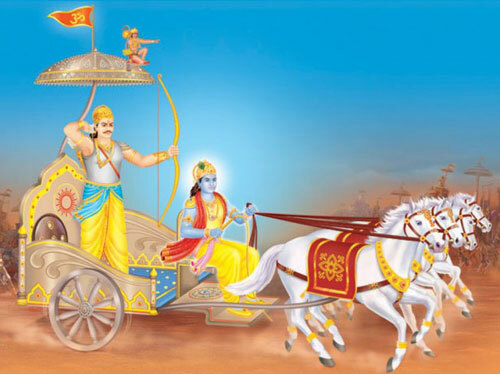 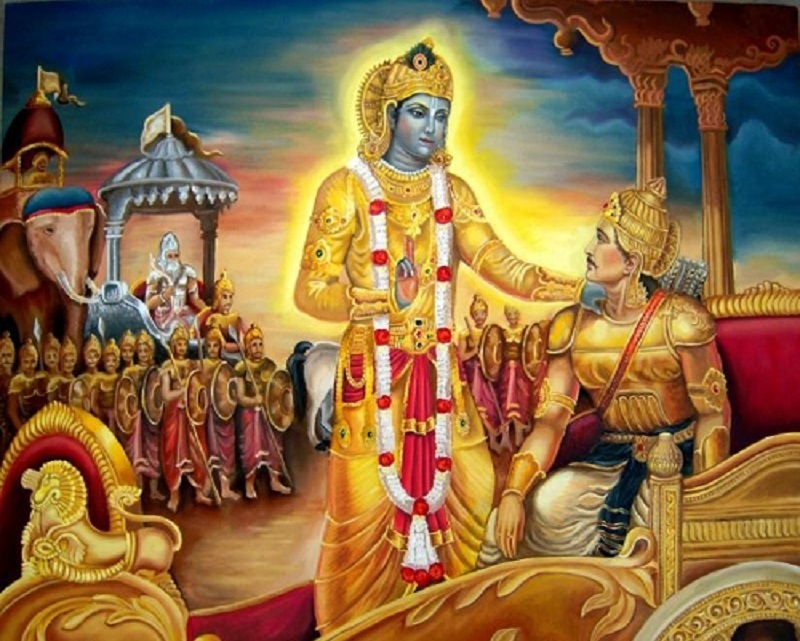 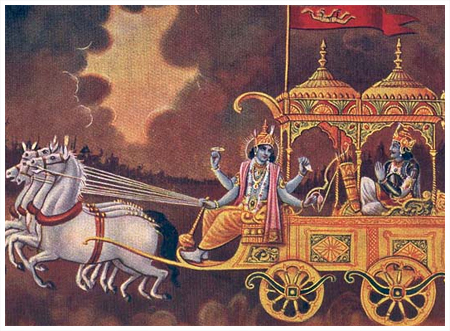 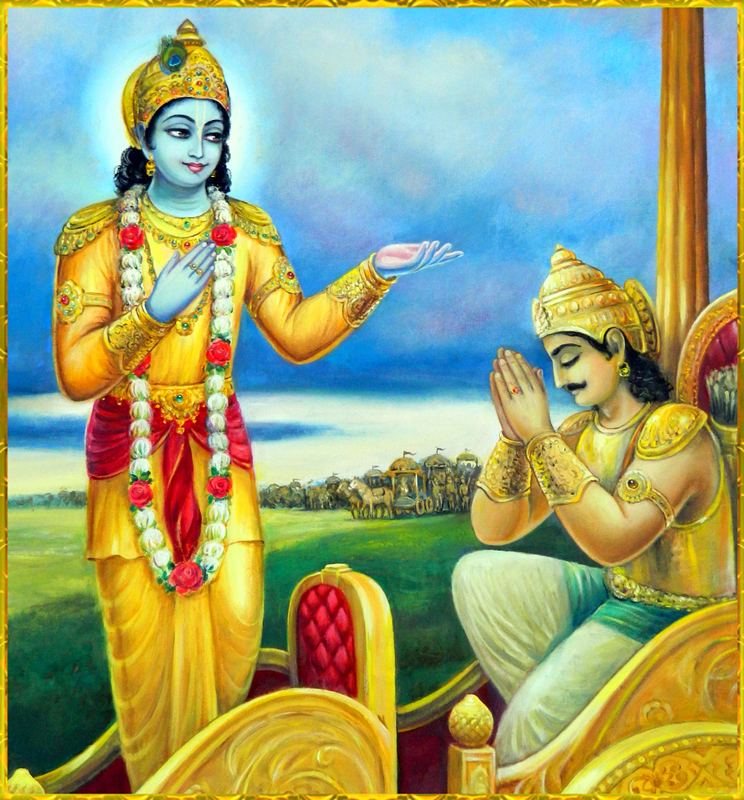 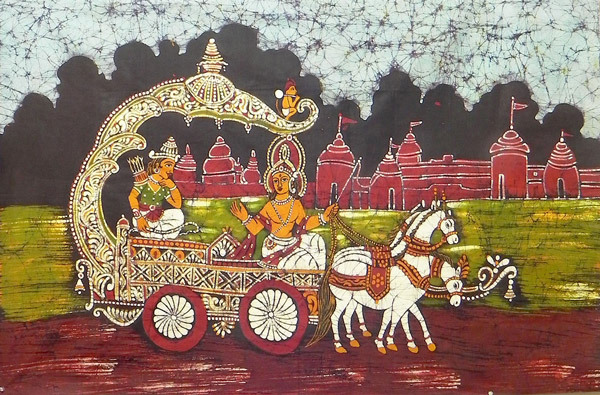 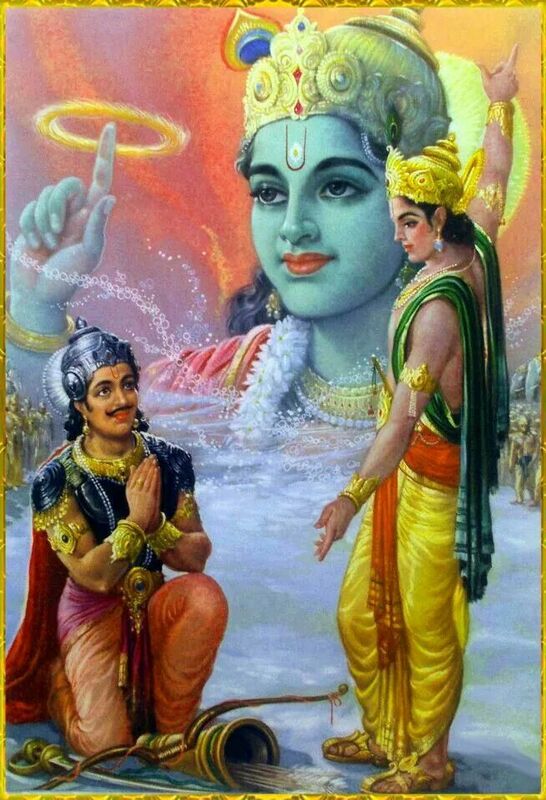 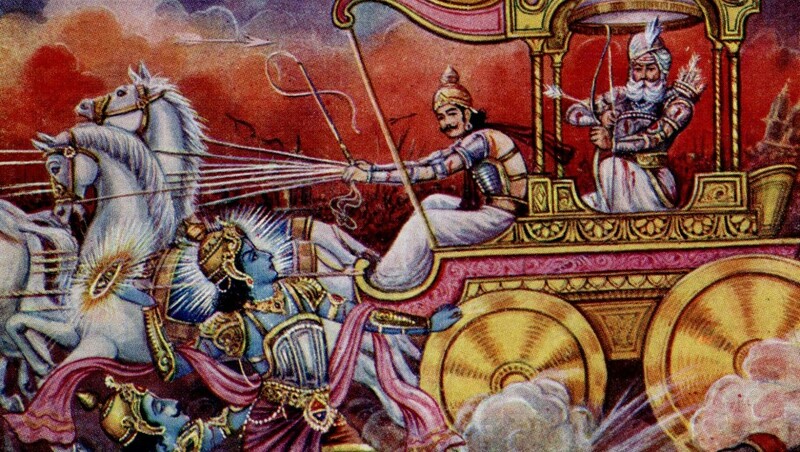 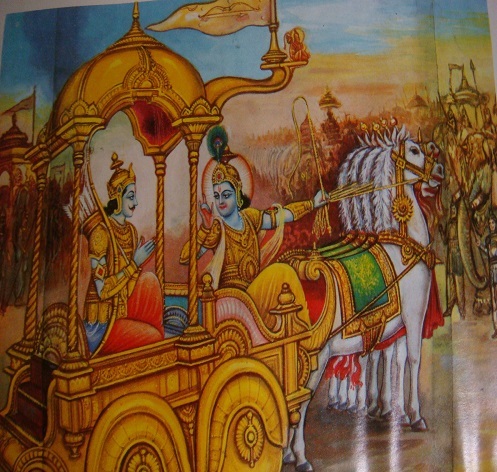 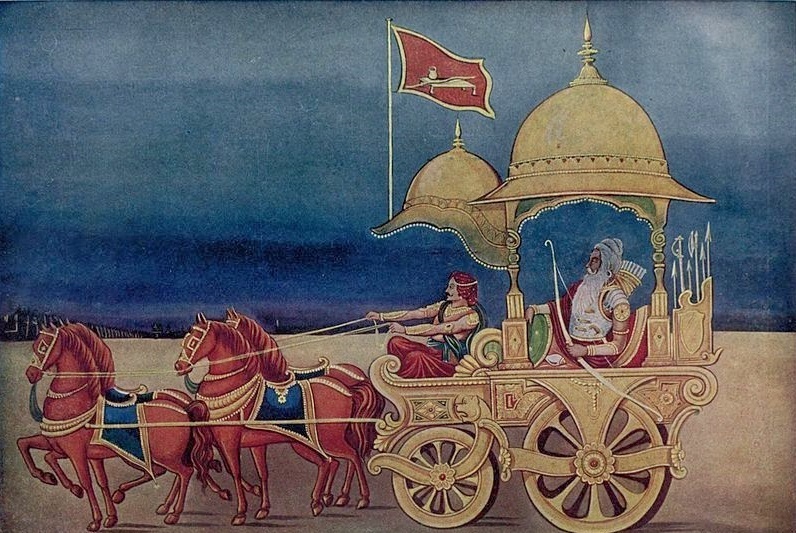 In Bhagavad Gita Chapter 3, Lord Krishna emphasises the duty of each and every member of society to carry out their functions and responsibilities in each and every stages of life. 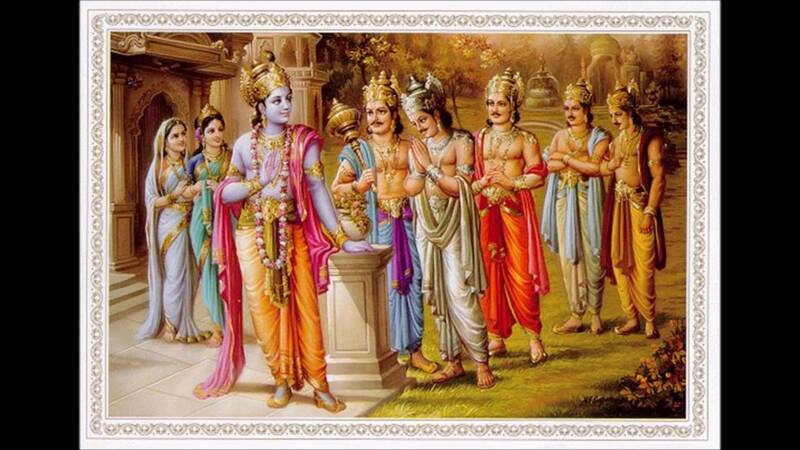 He also speaks why such duties ought to be performed, what benefits one can gain by performing them. 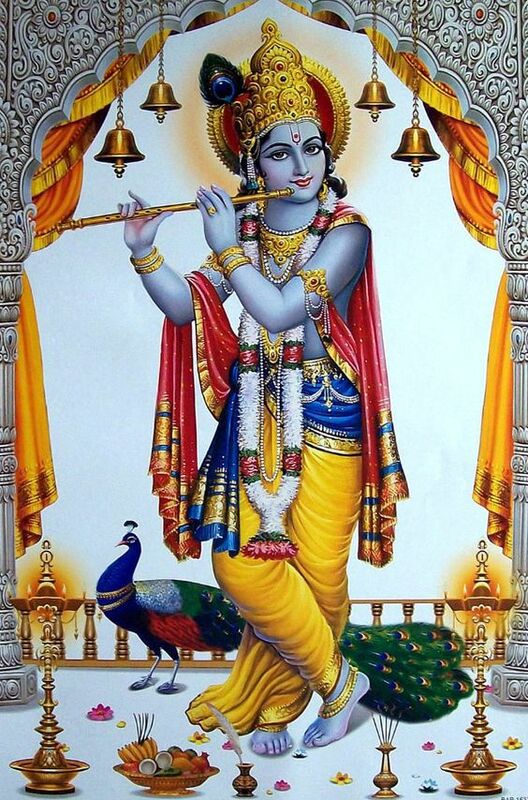 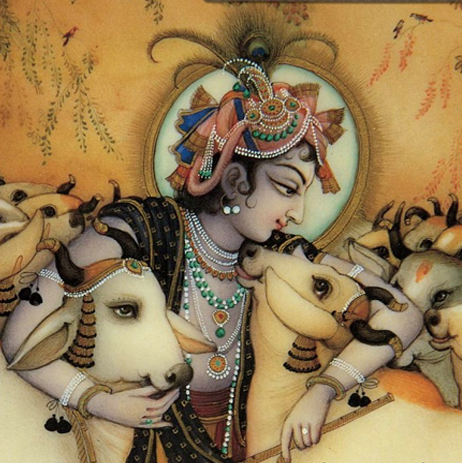 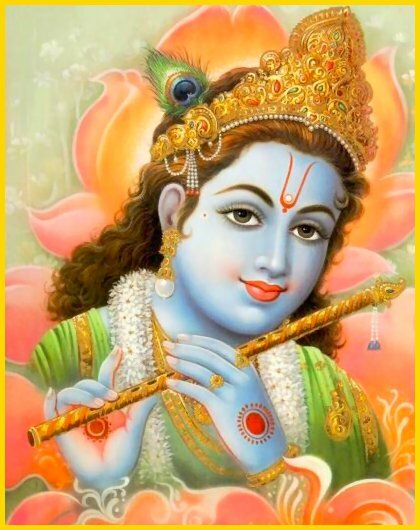 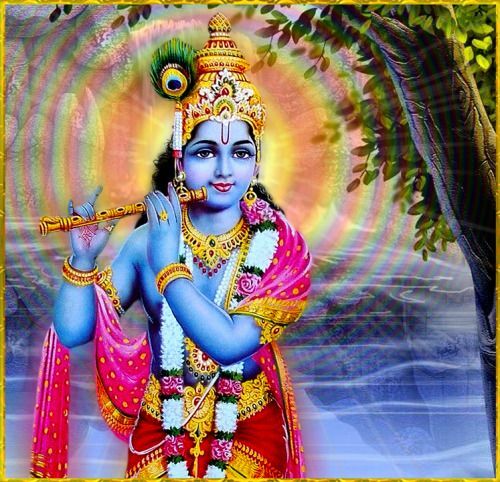 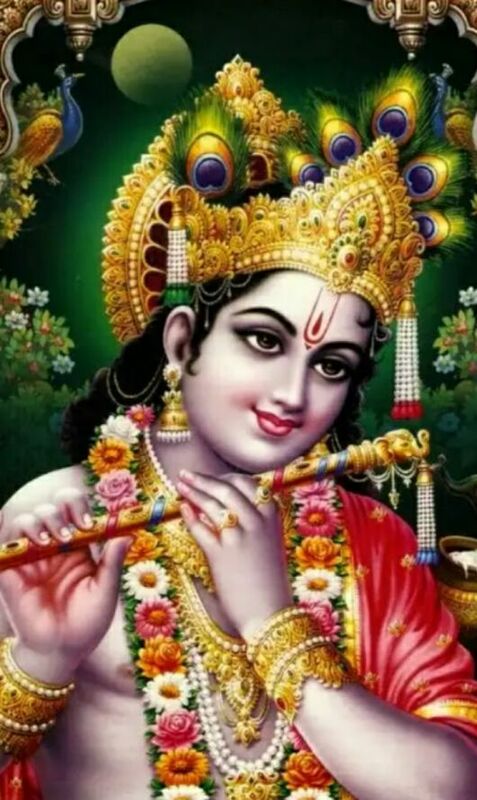 Blending poetry with philosophy, Lord Krishna describes how these three kinds of desire shroud Atman, the divine spark in you. 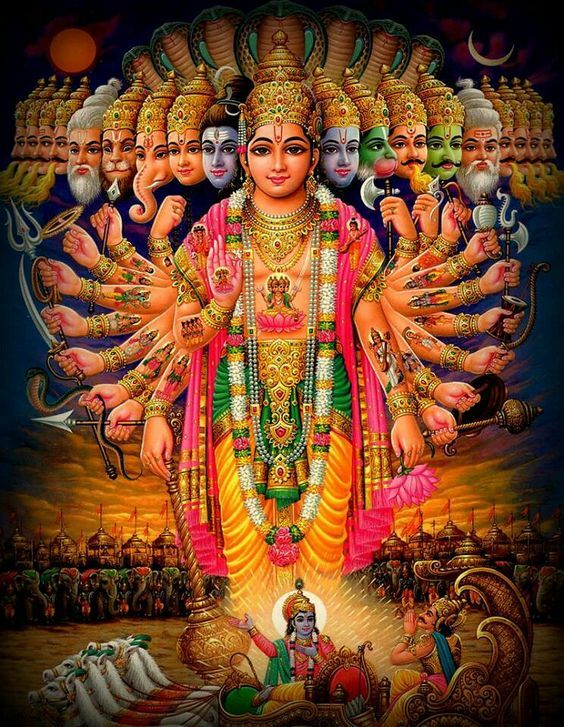 Sattva is like smoke around fire. 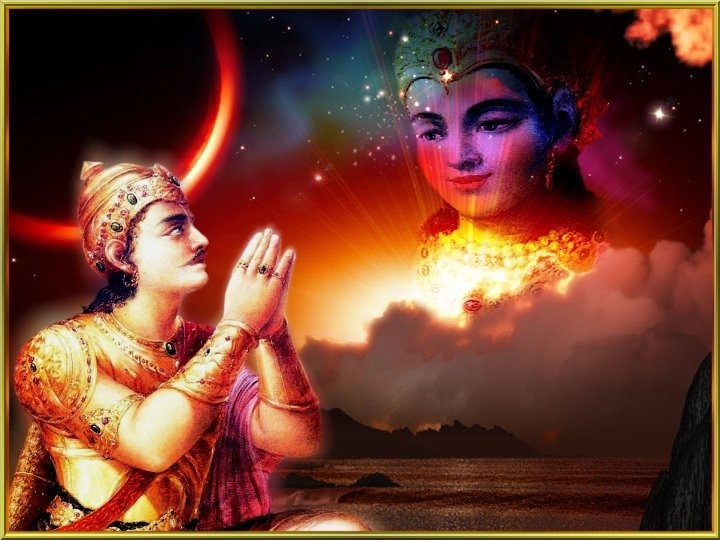 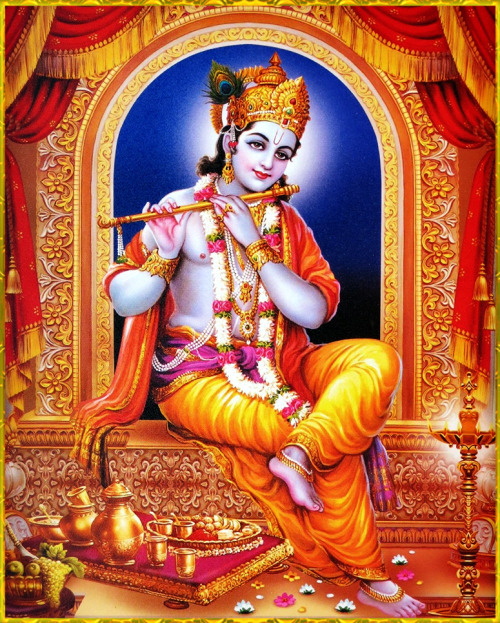 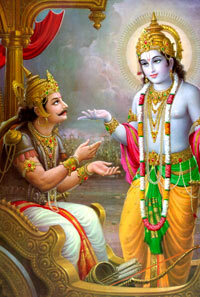 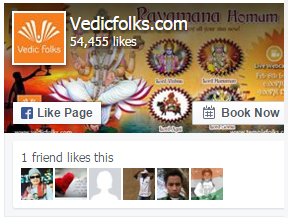 The brilliance and splendour of Atman shines forth in a sattvika person. 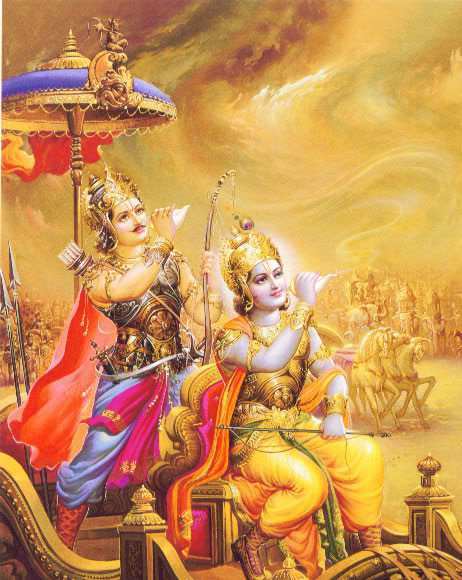 Rajas covers Atman like dust on a mirror. 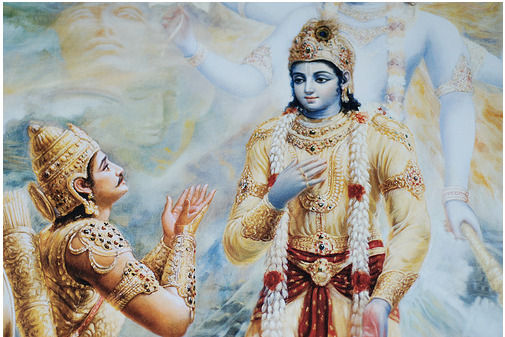 He talks about creating energy, focussing the intellect on the ideal, surrender to it and act dedicatedly towards it. 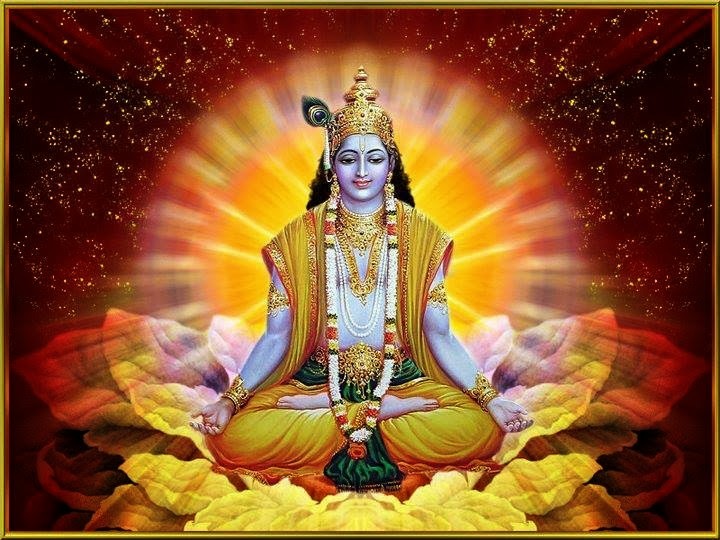 “Cultivate sattva, refine rajas and eliminate tamas”. 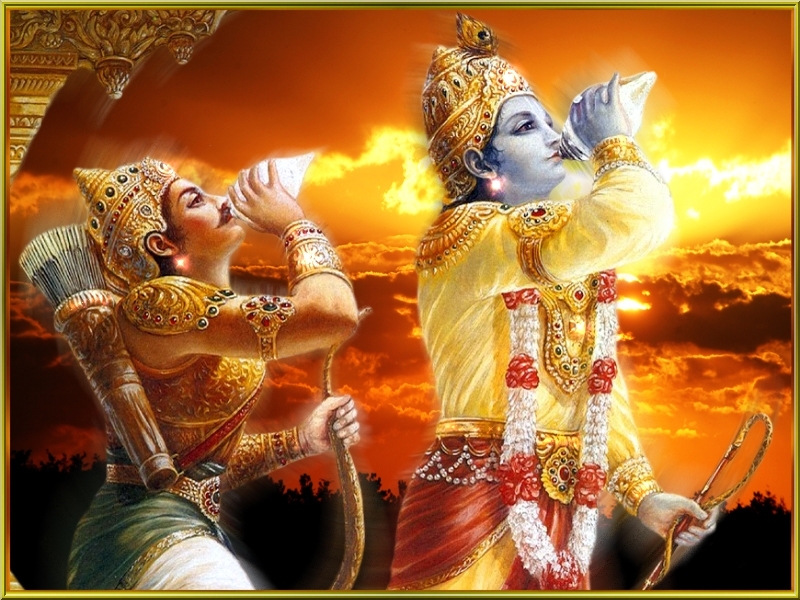 He concludes with a highly inspiring message “Kill the formidable enemy in the form of desire by rising to the highest desire, that of Self Realisation”.